Woohoo! 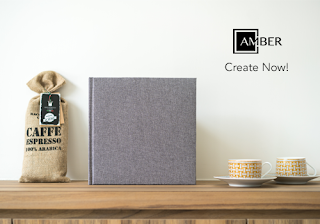 We're excited to announce that our Amber Concept album and artbook specs are now in Fundy Designer! If you're looking to design your own albums, our specs are now in Fundy Designer. Album design has never been easier. 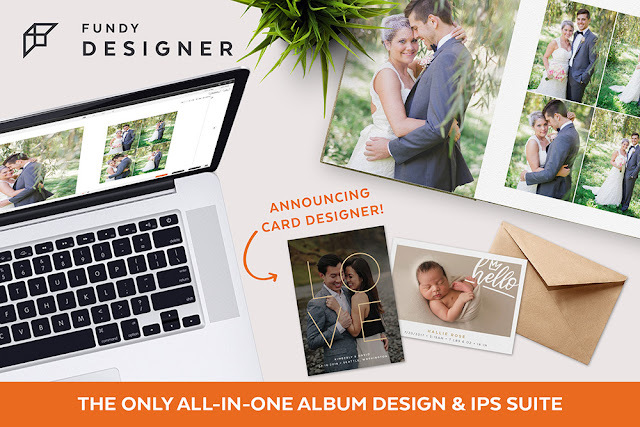 Our friends are Fundy Designer are offering $50 off any new purchase of their Pro Suite or Album Suite with code AMBER. 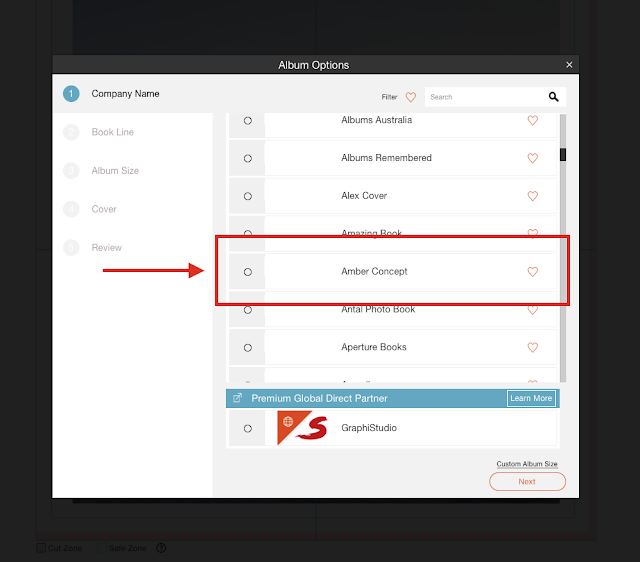 If you have Fundy, begin designing your albums now!